The votes are in and the United Kingdom has chosen to leave the European Union. Brexit arose on June 23, 2016, when British citizens decided to cut ties with over 40 years of treaties and agreements that covered thousands of different subjects. Now, Brexit is scheduled to fully officiate by Friday 29 March, 2019, which means the countdown has already begun. 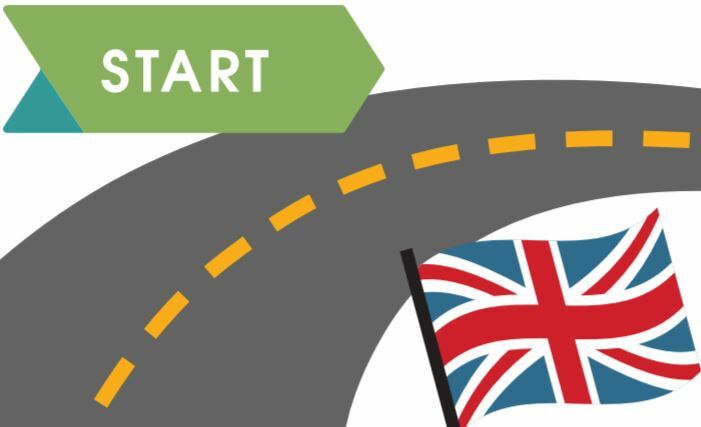 Amber Road’s new eBook, Getting Brexit-Ready in 2018, is your go-to guide for preparing for the major changes that Brexit will bring. In this case, 'major' means that all aspects of cross-border movement in Great Britain will be impacted. Now that the countdown to Brexit has begun, it’s time to get your arrangements in order to face these major changes. First and foremost, the most important thing to do is measure the impact it will have on your business. Step 1: Conduct a Brexit SWOT Analysis. This is where you consider the cost of Brexit to your business. First by understanding your exposure to new risks and the constraints it will have on conducting ‘business as usual.’ Second, think about where will Brexit make it possible to identify new opportunities that could benefit your company? Where are the new risks and complexity in my supply chain? What will be the consequences of UK regulation changes? Could free trade agreements save the day? With the answers to these questions, you'll be able to think strategy. Amber Road points to end-to-end supply chain visibility. As Brexit approaches, those involved in UK trade should be looking into a systematic approach to compliance, combined with end-to-end visibility - a vital combination for survival. Brexit may seem impossible from where your business currently stands. However, Amber Road's eBook Getting Brexit-Ready in 2018, proves that doesn't need to be the case. 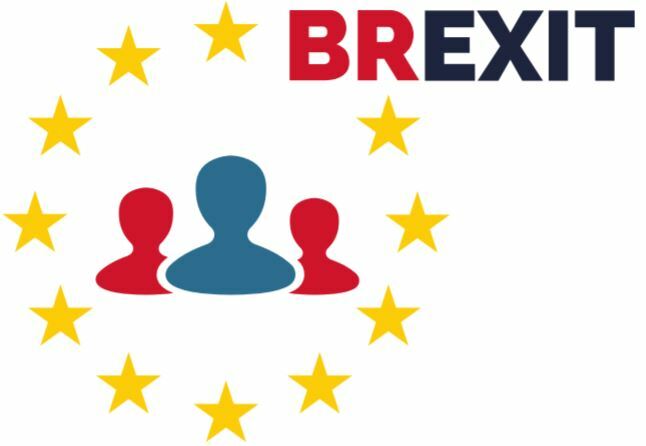 Download your copy today & check off the first item on your Brexit to-do list!